From an interesting article on cacao and chocolate, by M. Marchand, in a recent volume of one of the great French Medical dictionaries now in course of publication, we learn that chocolate is much more largely used in France than in this country as an agreeable basis for the administration of various active medicinal agents. Combined with iodide of iron, carbonate of iron, or reduced iron, the medicated chocolate becomes an active tonic, while if associated with Iceland moss it is a useful pectoral medicine. Iceland moss was thought for a time to be a good remedy for chest ailments. There are vermifuge chocolates containing Corsican moss, fern-root, bark of the root of the pomegranate, etc. Vermifuge, or anthelmintic, medicines are those intended to flush out parasitic worms. 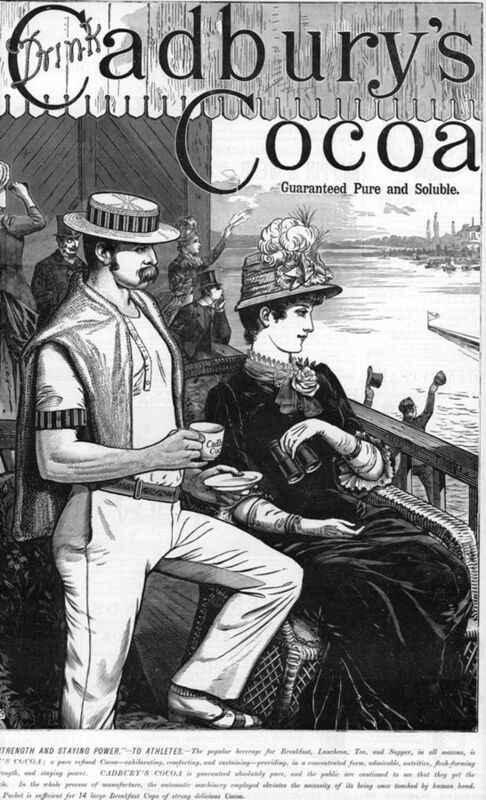 In intermittent fever chocolat a la quinine, and in dyspepsia chocolates combined with extract of cinchona, of calumba, of gentian, etc., are often prescribed. Purgative chocolates, containing grey powder, jalap, etc., are in common use, and other combinations might be noticed. Of all the medicated chocolates the most important seems to be chocolate with cod-liver oil. Quick, where can I get some? We have applied to several of the leading London chemists who deal in foreign preparations for M. Allais’ medicated chocolate, but our applications were in vain; it seems to be utterly unknown in this country.